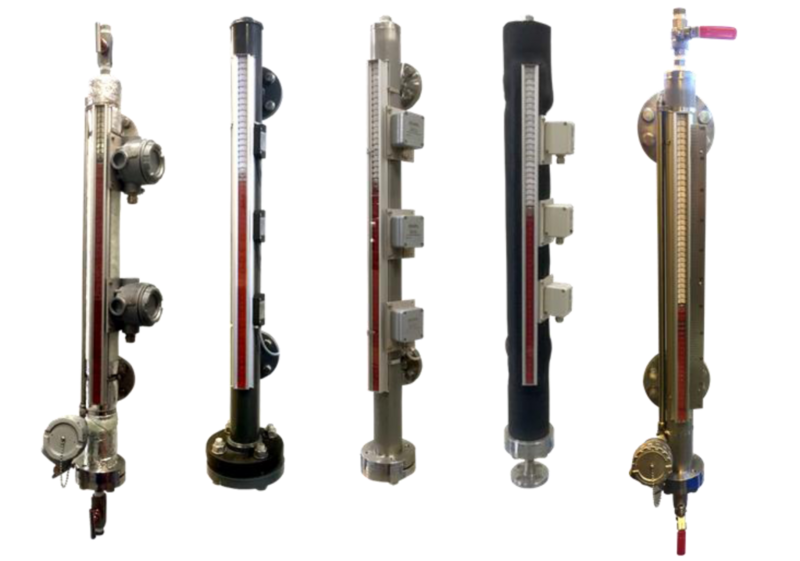 Magnetic level gauges in many different shapes, sizes and materials. 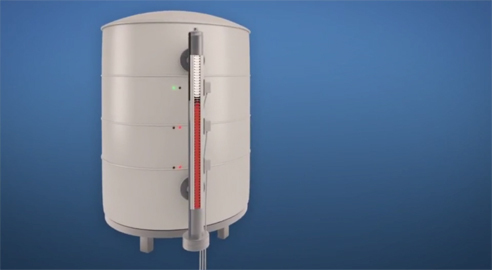 Magnetic level gauges work on the principle of communicating vessels, therefore the level in the measuring chamber will be the same as the level in the vessel. 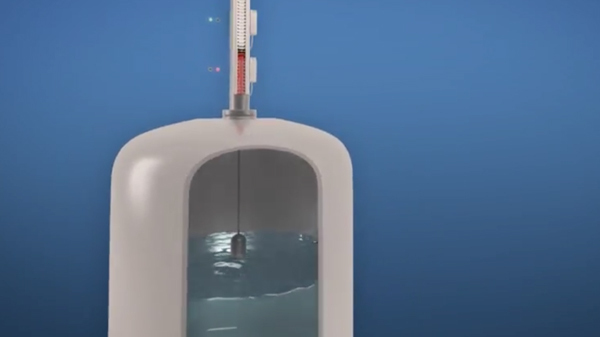 The measuring chamber is fitted with a float, which has a magnet inside. The float with magnet will float on the medium and the magnet in the float will turn the flaps of the indicating rail. 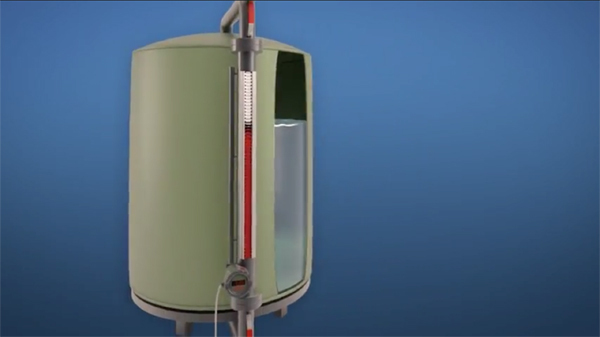 The float in the measuring tube is standard not pressurized and has no magnetic or mechanical guidance. This construction makes the float less dangerous than a float which is standard pressurized. When necessary Hadro can produce a pressurized float. With the below mentioned process conditions it is possible to select a float which will float on the medium. 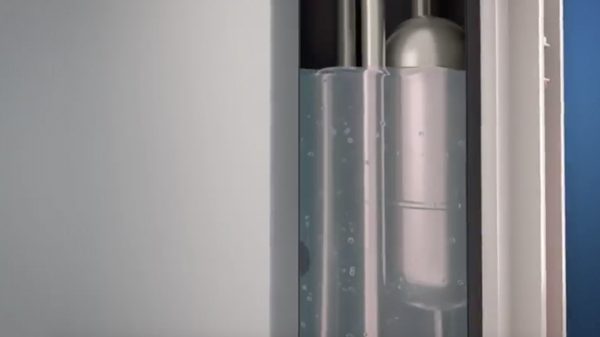 Each flap in the indicating rail is fitted with a permanent magnet which makes our level gauge unaffected by shocks, vibrations and high temperatures. Also moisture and / or an aggressive environment are no problem for this level gauge. This magnetic level gauge is available with a full plastic indication rail or with stainless steel flaps in a aluminium or stainless steel 316 housing. Because of the construction of the flaps, one side white and on the other red / orange it is possible to see the level over a greater distance or in darker places. 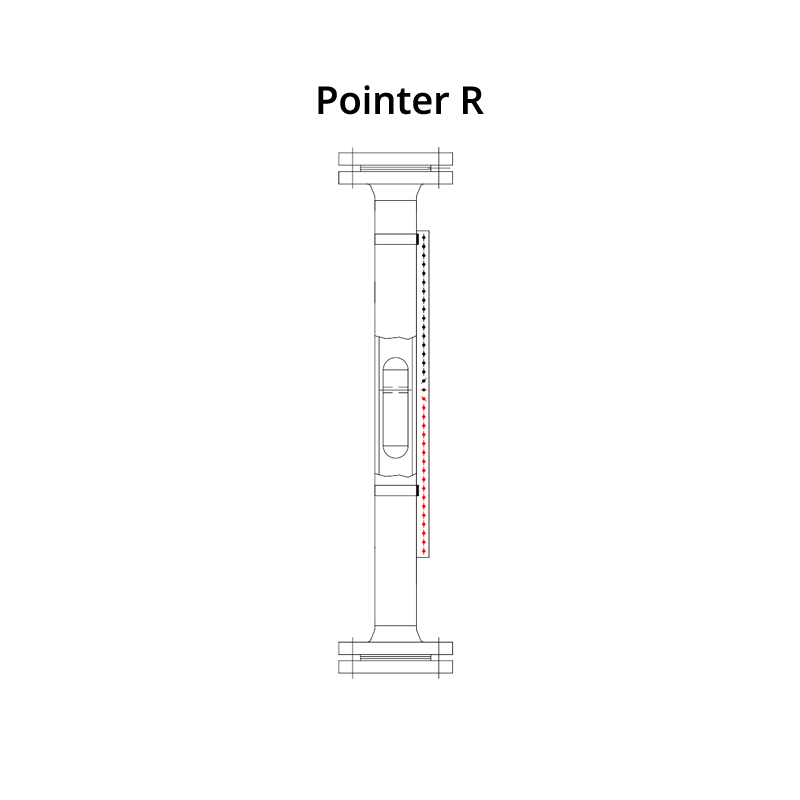 With the available “Pointers” it is possible to set the visual limits on the indicating rail on every level you require. 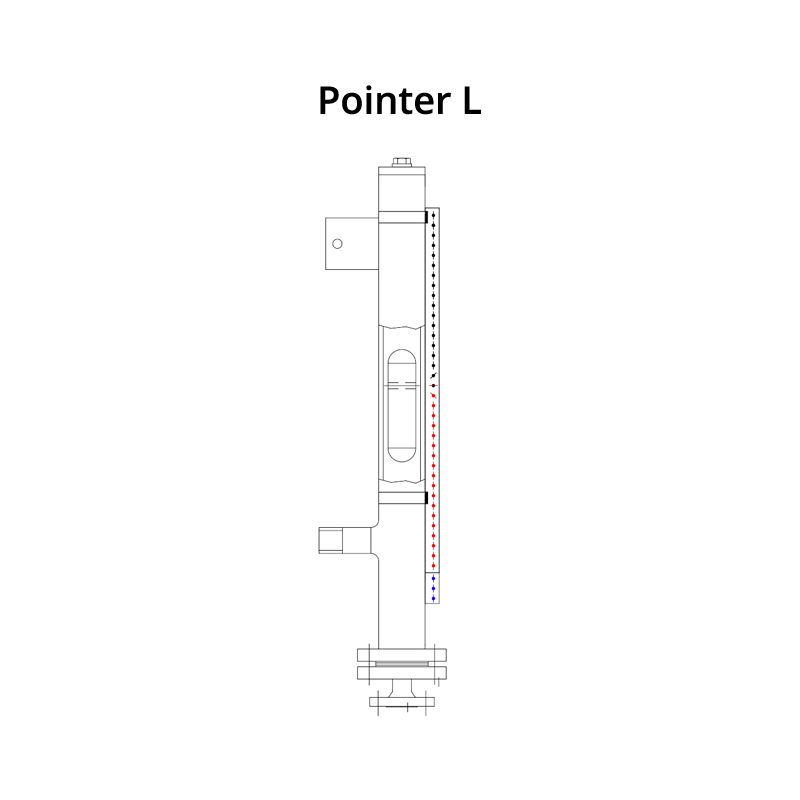 When the magnetic level gauge is fitted with magnetic switches it is possible to get a signal. With more switches you can make a pump control (pump on / off) and / or create a high / low alarm. Beside or instead of level switches a reedchain transmitter can be mounted, this reedchain has an standard output signal of 4-20 mA. Magnetic level gauge are also suitable for interface reading. The float will sink into the medium with the lower density and will float on the medium with the higher density. Our appliances are in addition to the PED also approved by: LRS, DNV-GL and BV for shipping. Beside the above mentioned types we can manufacture special models. We can make models with a coating (lining) from E-CTFE, PFA or ETFA, models made from plastic, Hastelloy, Monel, Titanium or 6Mo. We also produce magnetic level gauge with (steam)jacket for heating of cooling. For further information please contact one of our technical sales engineers. 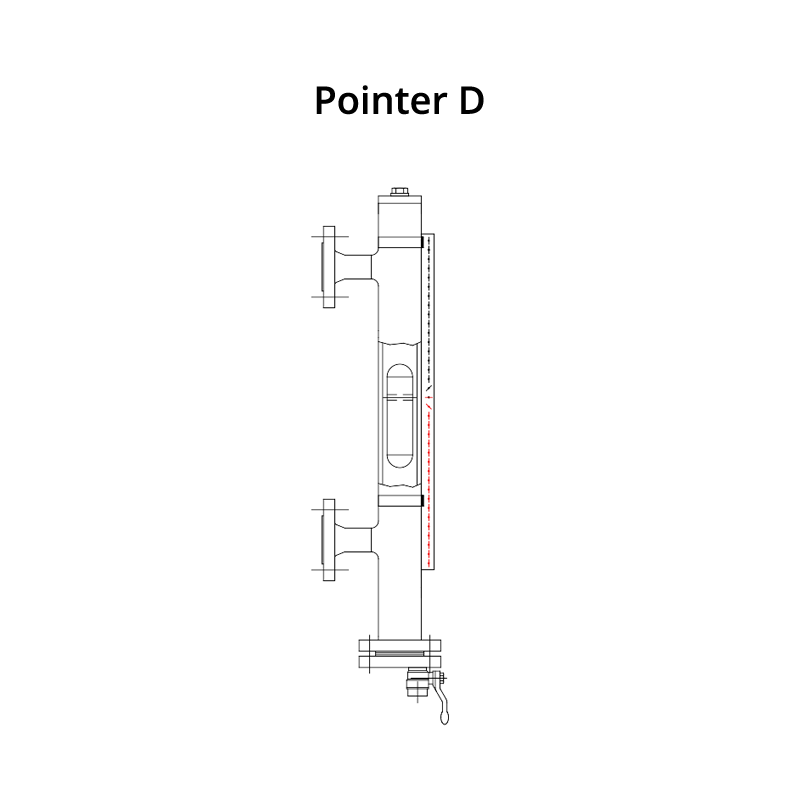 With two or more process connections for mounting on the side of a vessel. This design is suitable for many different applications, for example condensate tanks, LPG tanks etc. With one process connection on the bottom, this type is suitable for mounting above a tank. This design is mostly used for storage tank below the surface. 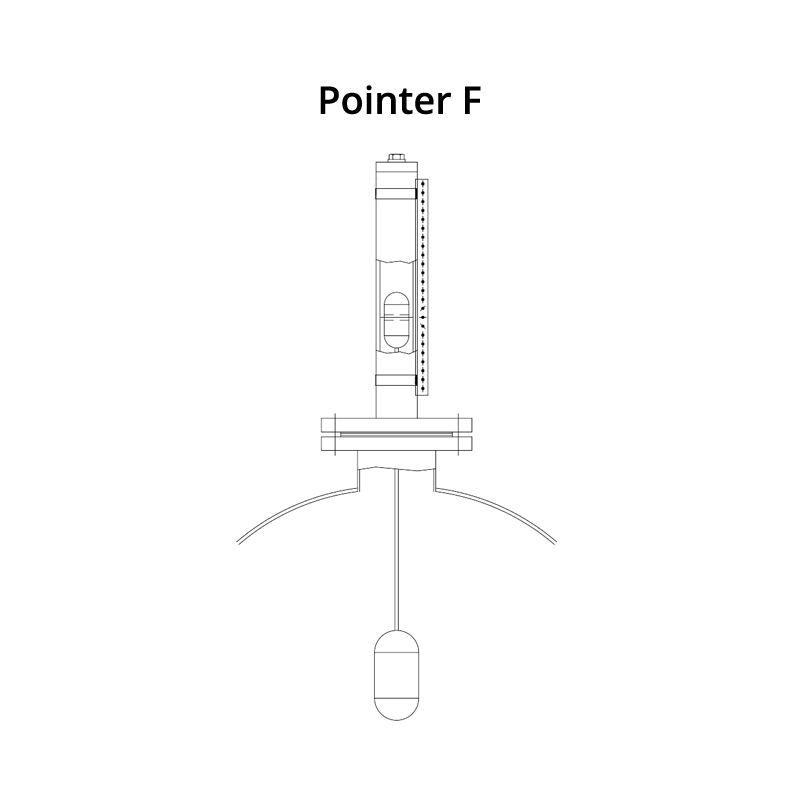 With two or more process connections for mounting on the side of a vessel. This design is specially made for evaporating applications. 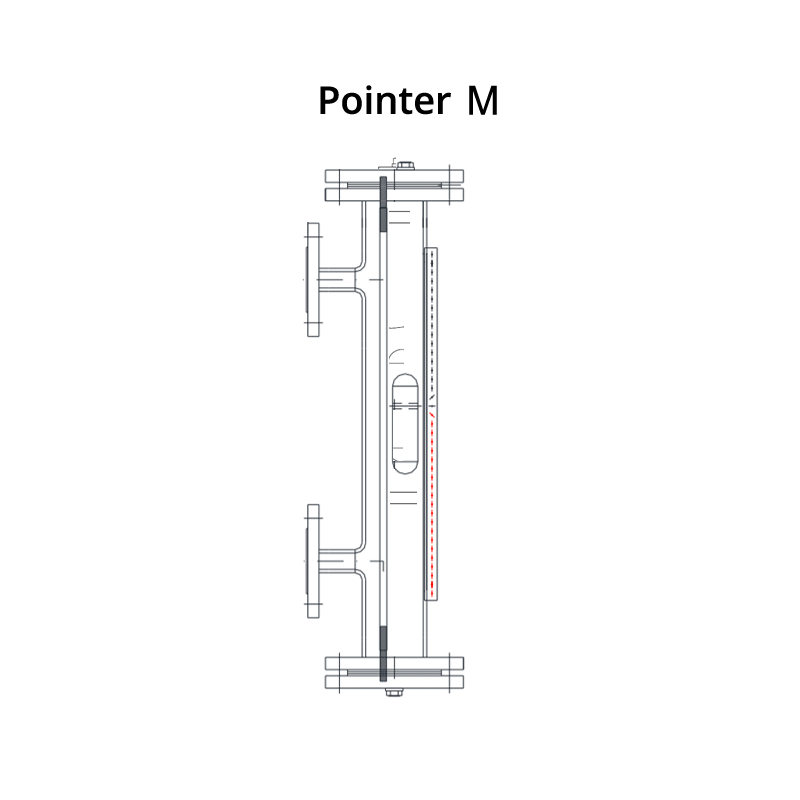 With two process connections at the end of the level gauge, this type is suitable for mounting between two pipelines. With one process connection for mounting on the side of a vessel. This model is often used for day tanks for ships. For most types all our weldings are fully penetrated.